In Prescription for Dietary Wellness, Phyllis A. Balch explains, "Chlorella^contains the highest chlorophyll level per ounce of any plant, as well as protein (nearly 58 percent), carbohydrates, all of the B vitamins, vitamins C and E, amino acids (including all nine essential ones), enzymes and rare trace minerals. " Due to its dense and nutrient-rich nature, chlorella offers your body a two-fold attack against cancer. Both chlorella and spirulina can actually reverse cancer in the human body. Both of these superfoods have been clinically shown to demonstrate stunning preventive and curative properties when it comes to all sorts of cancers. A phytochemical found in chlorella can actually rebuild nerve damage in the brain and nervous system. That's why chlorella is being used in the recovery of patients with Alzheimer's and Parkinson's disease. People find that chlorella helps to freshen breath. Stool smell is also improved and chlorophyll has been attributed to relieving occasional constipation. Chlorella supplements can speed up the rate of cleansing of the bowl, bloodstream and liver. It is important that we maintain a balance body pH of ideally about 7.2-7.4, which is about neutral. However, a poor diet of junk food, fast food, overcooked, and processed foods, especially soft drinks, which have a pH of 2.7, can affect the body's pH. The above foods are several thousand times more acidic than our bodies. Chlorella can help promote a healthy pH level in your body. 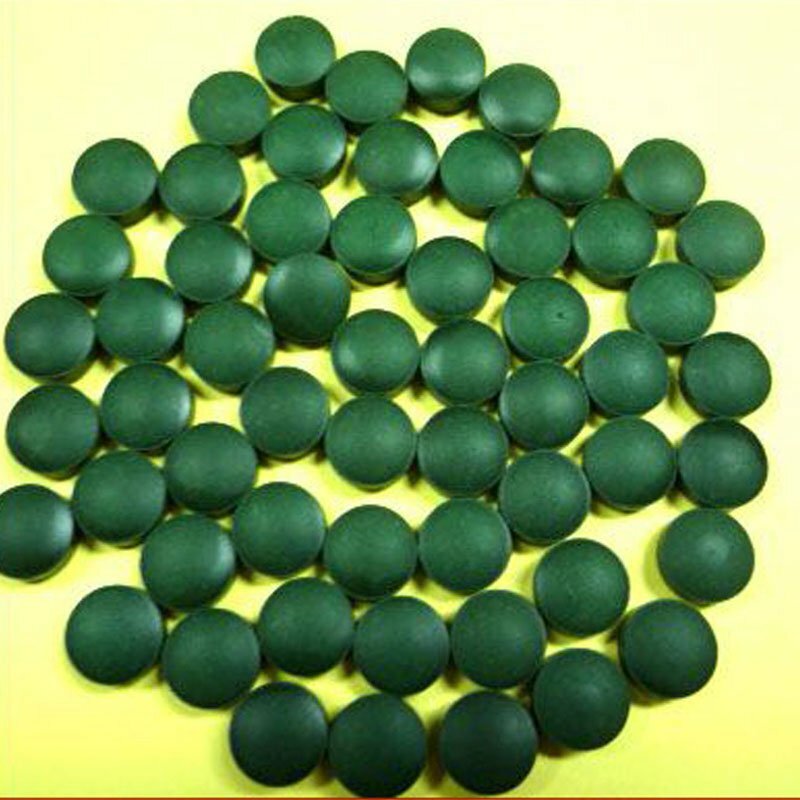 Unbelievable price on Nutritional supplement-chlorella(powder,tablet,capsule) in Qingdao (China) company Qingdao Hilda-Jingyi Trading Co., Ltd..